Martin Bogren was born 1967 in Sweden and is now based in Malmo. 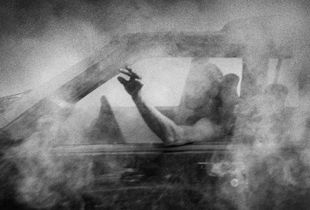 His photographic practice has developed by a personal documentary tradition in the early ’90s – photographing bands and artists. His first book "The Cardigans, Been It" was published in ’96 after several years touring with the band. Bogren's work became widely known in the mid 2000s as the book "Ocean" was published – which later toured Scandinavia, France, Poland, Italy and USA. 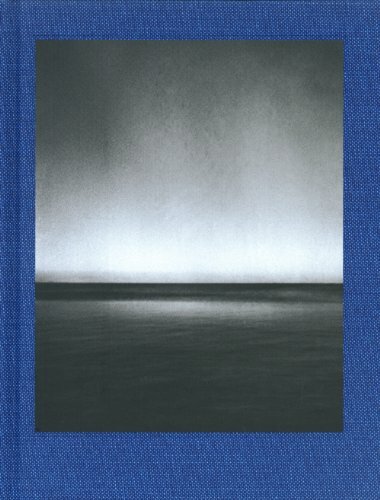 The book was shortlisted for Best Photobook in Arles 2009 and received the honorable prize for the Best Photobook in Sweden the same year. 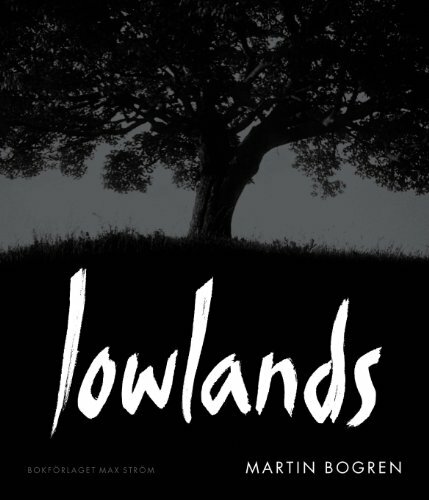 In 2011, "Lowlands" was exhibited at Fotografiska in Stockholm and published by Max Strom. 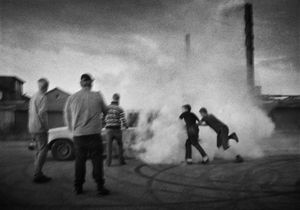 The same year he was awarded with Coup de Cour at the Recontres Arles review in France, and with the prestigious Scanpix Photography Award in Sweden. "Lowlands" toured through Scandinavia, France, Ireland, Portugal, India and the USA. 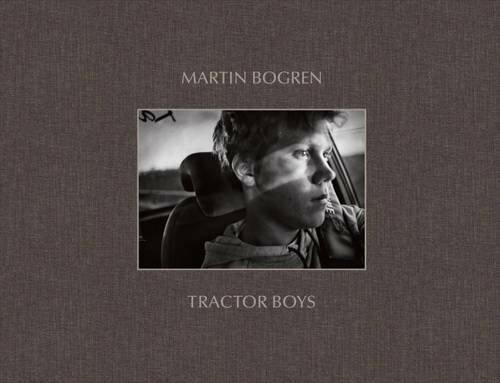 "Tractor Boys", work that was made in 2011-2012, was published as a photobook by Dewi Lewis in 2013. His work is included in several books/catalogues and has been featured in various publications including British Journal of Photography and Images amongst others. 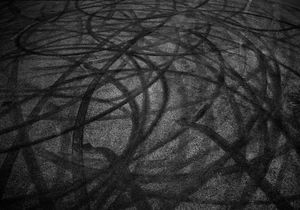 Bogrens work is represented in several public and private collections including Bibliothèque nationale de France, Oregon Fine Art Museum and Fotografiska in Stockholm. 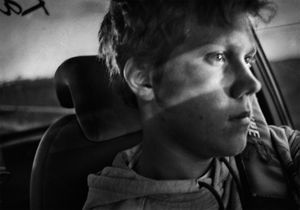 Award-winning Swedish photographer Martin Bogren talks about his personal approach to photography, from his early days as a music photographer, to his latest award-winning book about young teenagers in Sweden on hot summer nights with their hotrod cars, cigarettes and girlfriends — fantastic! 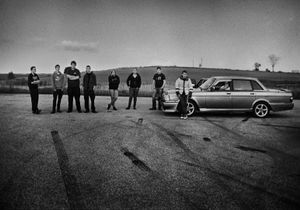 Young boys in their early teens in the remote region of Skane, Sweden, have a ritual of gathering together in a large deserted field at night (some with their girlfriends) to drive souped up old cars at crazy speeds, in circles, kicking up dust and snow and the smell of burning rubber and oil and gasoline. A small masterpiece.